Digital Photography has truly reached the masses, and with this friendly, full-color guide new users can immediately start having fun with their digital cameras. 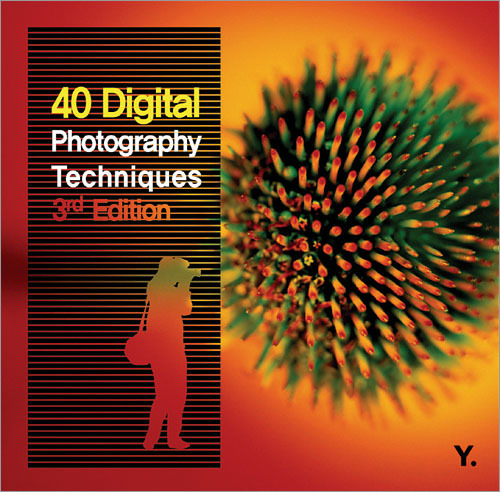 It provides dozens of tips for taking better pictures and getting creative with digital photography at a remarkably affordable price. Topics covered include composing good shots, playing with light, close-ups, self-portraits, action shots, and event photography.